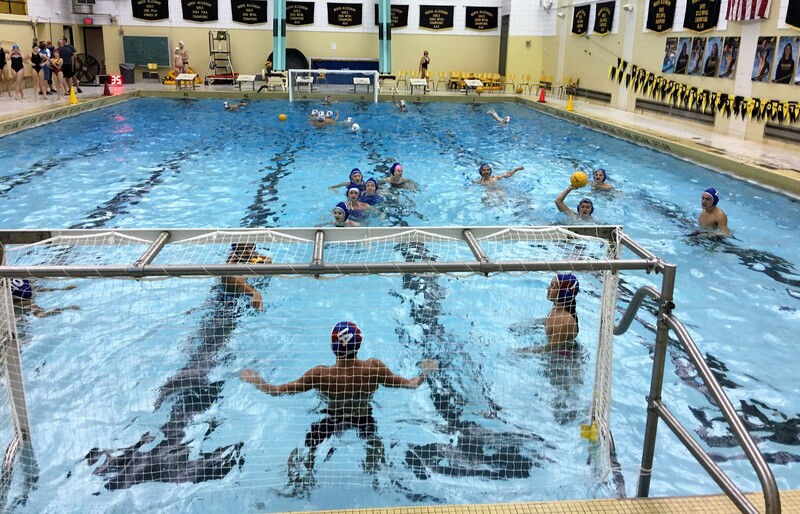 Update: No water polo practice at 7:30 pm on Election Day, Tuesday, November 6. School is closed. See you the following week. 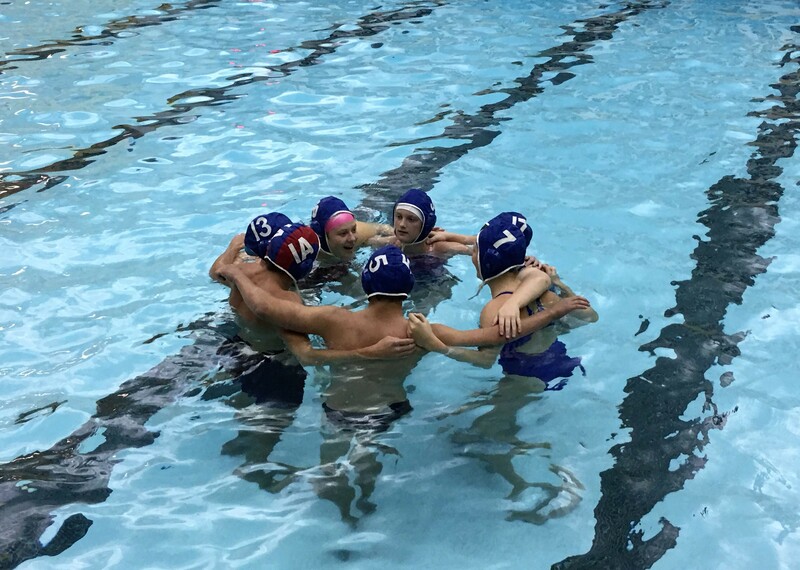 However, a possible day-time water polo game is being scheduled, we hope, for another venue on the same day, Tuesday, November 6. 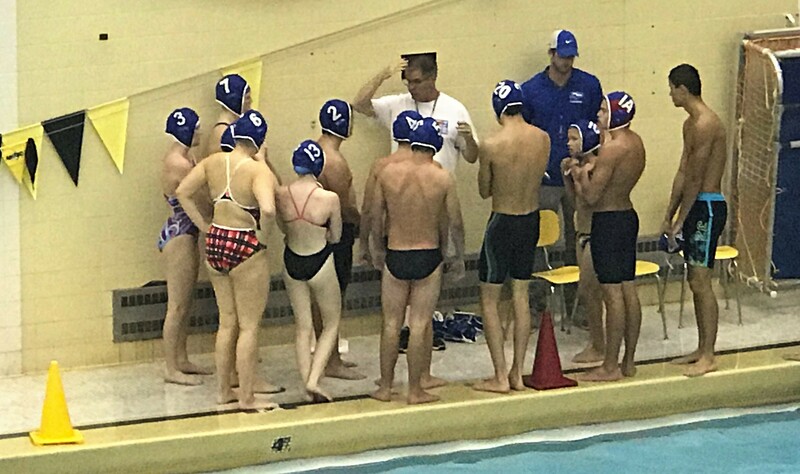 First practice was Tuesday, October 2, 2018. Gather every Tuesday, (except election day). Come out and support the program to Thanksgiving. 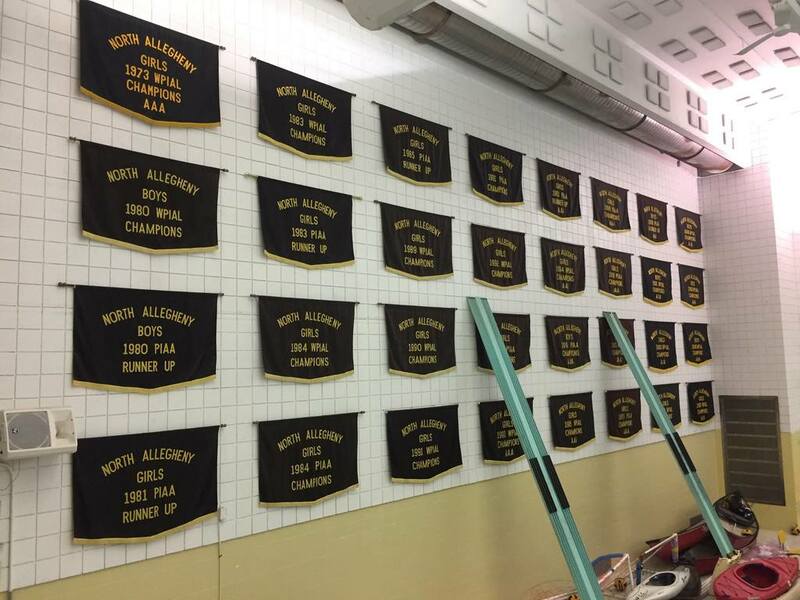 Then we'll see how the schedule stacks up with the high school swim schedules and adjust as needed. Arrive and be ready to meet and then swim at 7:30 pm as we need to be out of the locker-rooms by 9 pm. 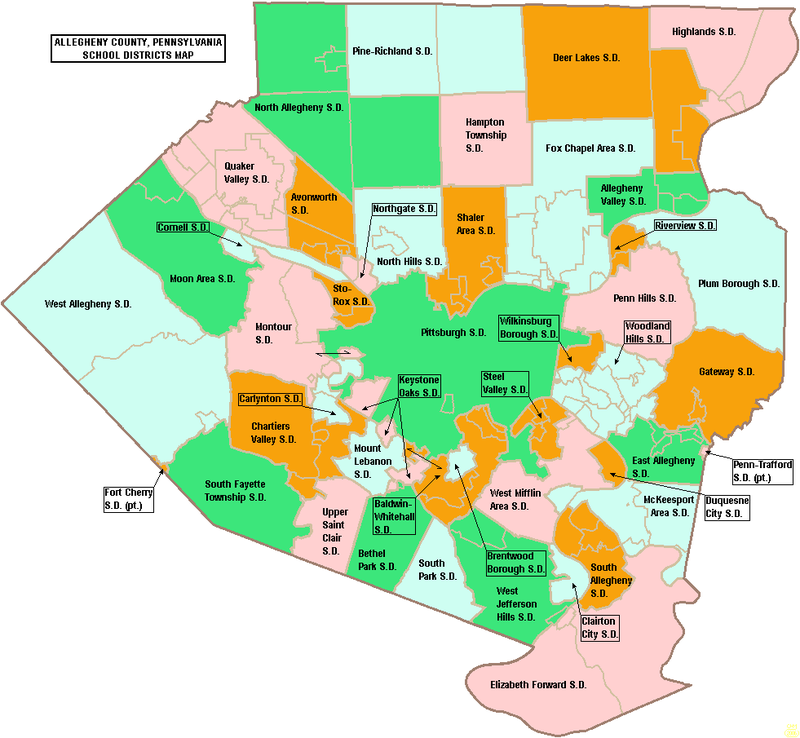 Drop ins okay and the first visit(s) are without any charge as a try-out. A modest fee structure is to be posted soon. RSVP: Let us know your attending. Or, get the app, Heja, and use code GUZJ. See our Heja page. Or, call Coach Mark, 412-298-3432, with text okay. Or, Email Coach Mark, Mark@Rauterkus.com. Beware of construction at the site. Plenty of free parking near the football field on the side of the building. Enter the school hallway near the football field and walk to the school gym, and the swim pool is on the other side of the hall. 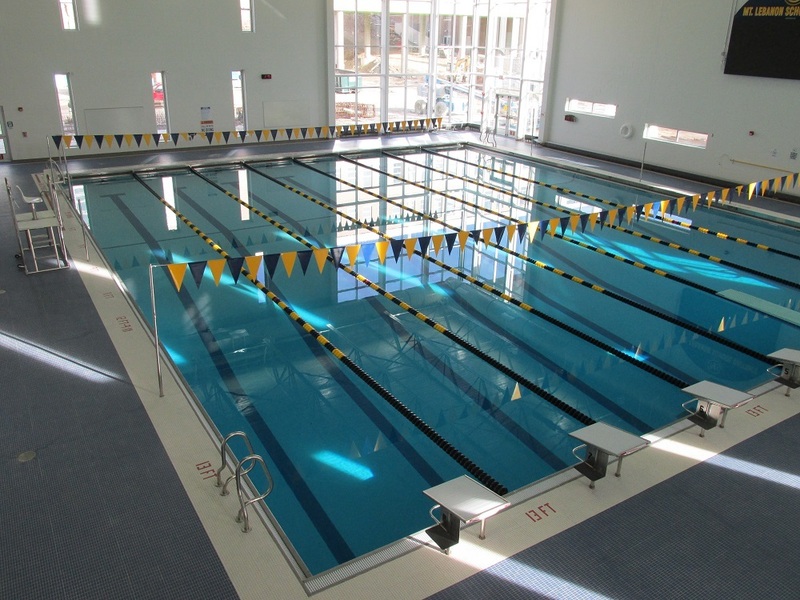 New swim pool is 8 lanes wide and 13-foot in the deep end. 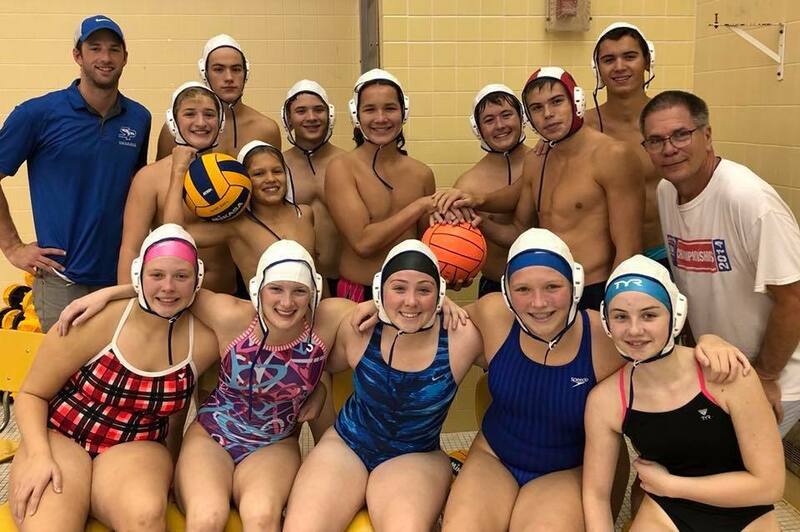 Join us at 7:45 pm on Friday, October 12, 2018, as we grow a new tradition of Friday night aquatic game play that includes kids as well as their coaches, guardians, parents, mentors and other adults. 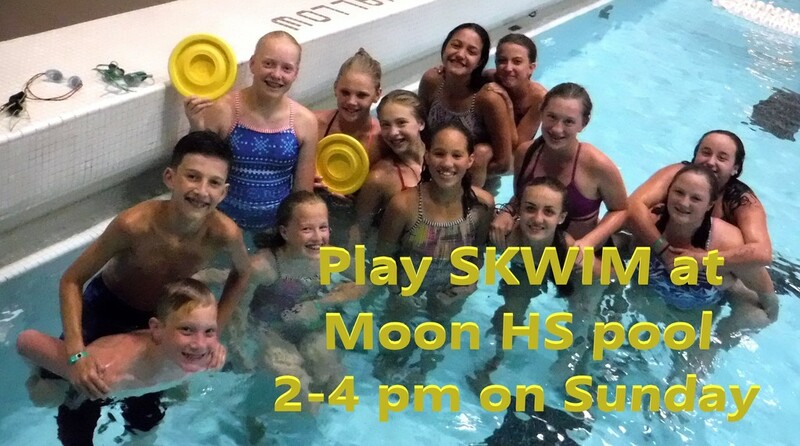 This community practice features some swim instruction and lots of fitness, teamwork, sportsmanship and fun competitive aquatic games. Water polo is being introduced as well as SKWIM, a game that is played with fins and without contact. Come by and check it out. First day, no charge. Later, expect to have a drop in fee, perhaps $5 per person. And, we'll also have an RSVP system in the weeks to come to capture names for our in-house games. We go back to Mt. Lebo at 7:15 pm on Friday, October 12, 2018. Tip: The indoor swim pool is directly behind the main school building. Park in the big parking lot to the side of the school. Sessions are held on Friday evenings when there is not a home football game. Friends in #Pittsburgh, especially #Lebo and south hills, great new family activity starting on Fridays, kids and guardians. 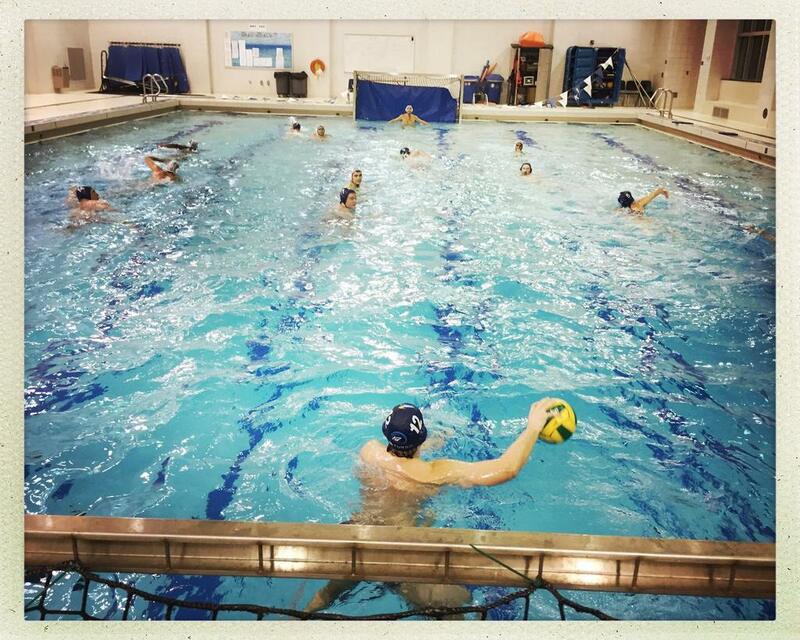 Check out SKWIM & Water Polo. We are using a new app, Heja, for our team communication and activity planning. 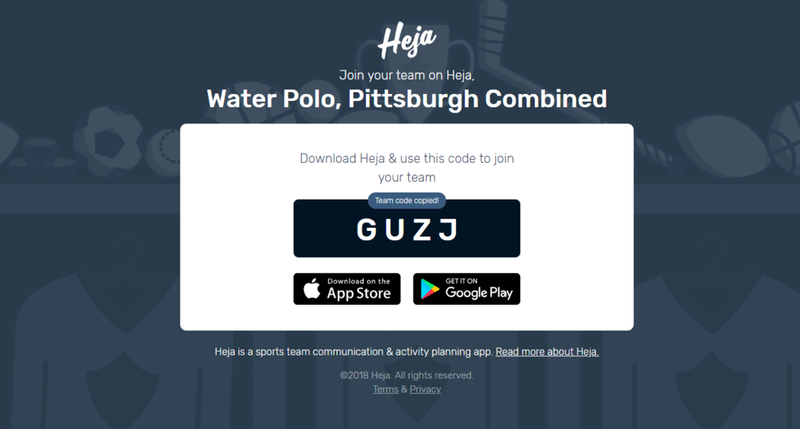 Click the link, download the app & join Water Polo, Pittsburgh Combined now! This is for Pittsburgh Combined Water Polo.